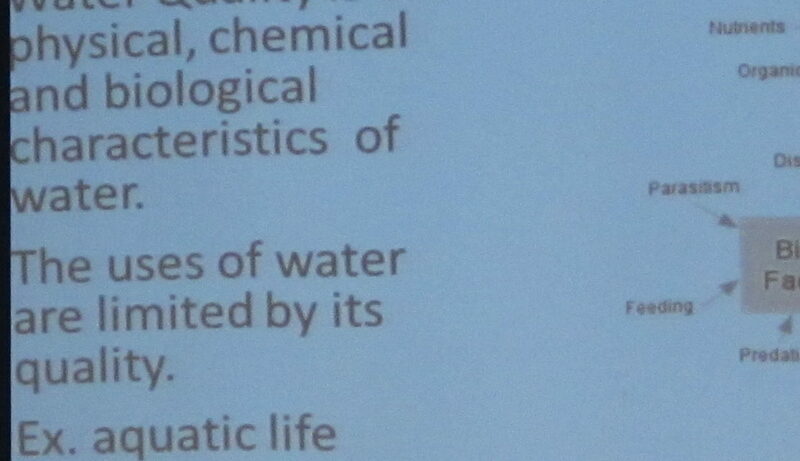 Is it time this element be treated as a resource? 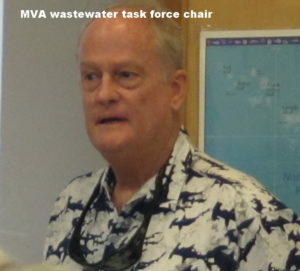 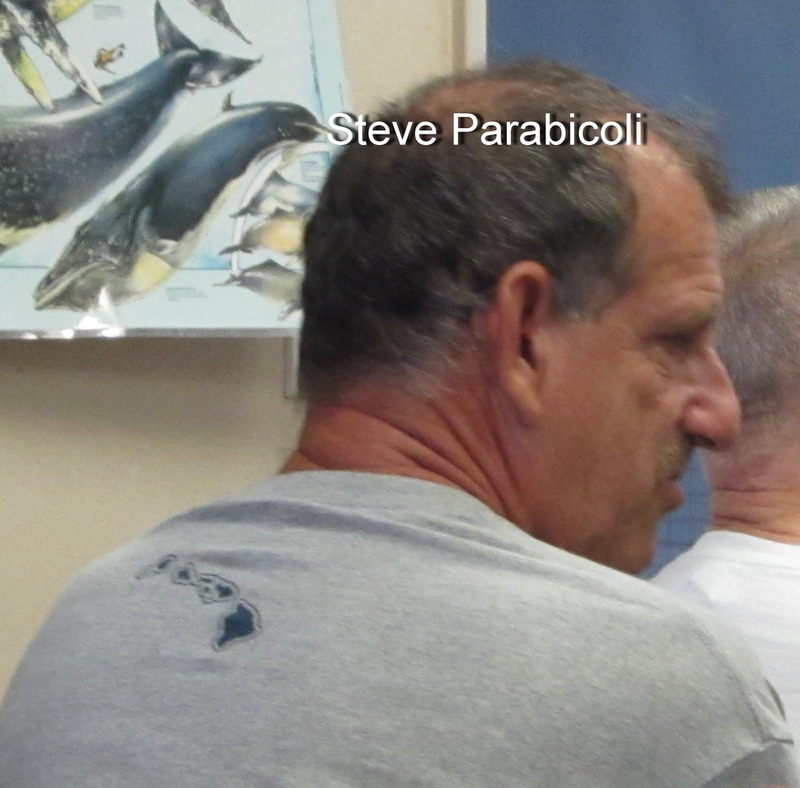 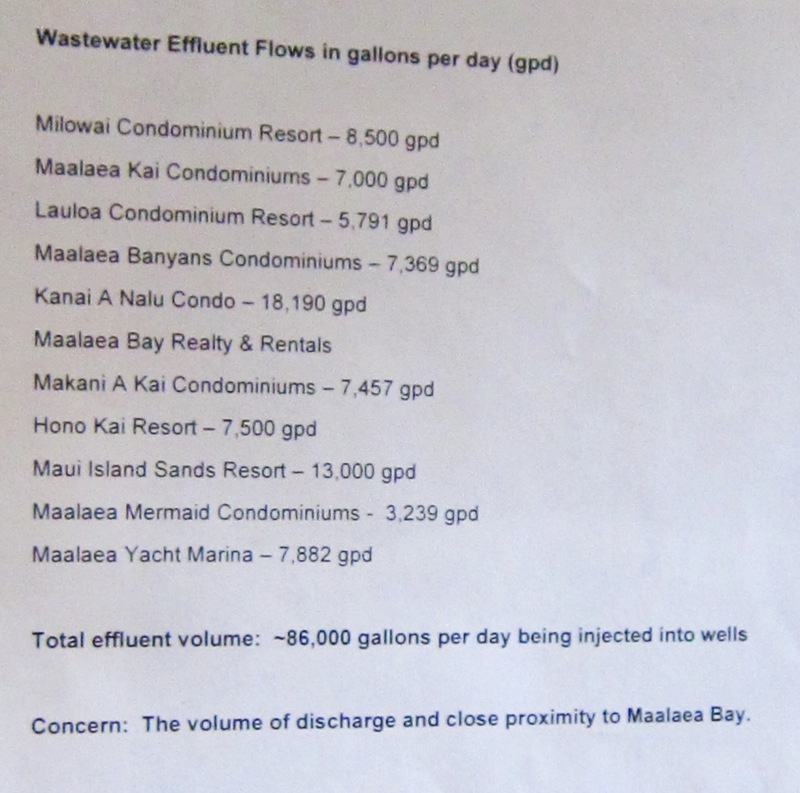 At the Pacific Whale Foundation (PWF) classroom in Ma’alaea, the Ma’alaea Village Association (MVA) had a meeting concerning what should and will be done with the wastewater created there by residents and businesses. 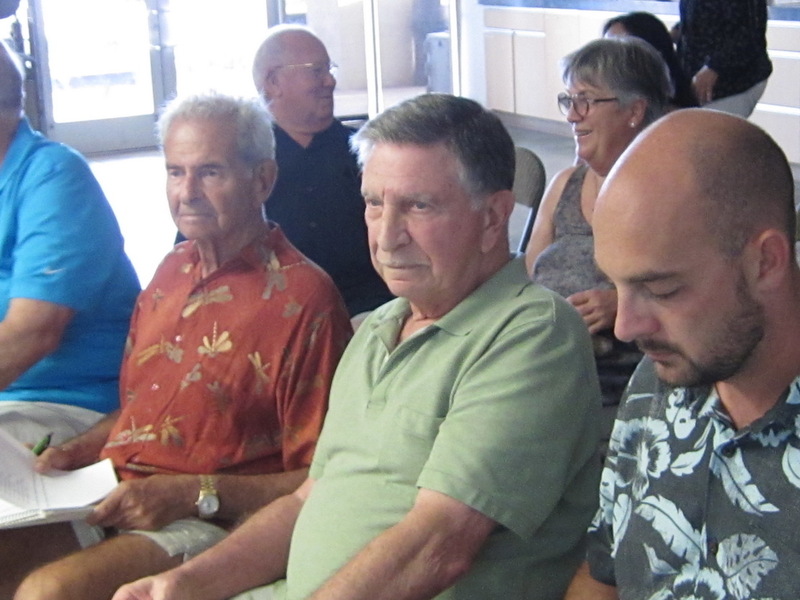 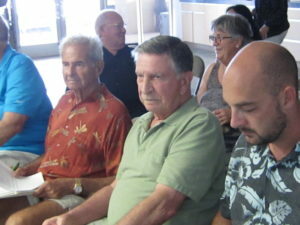 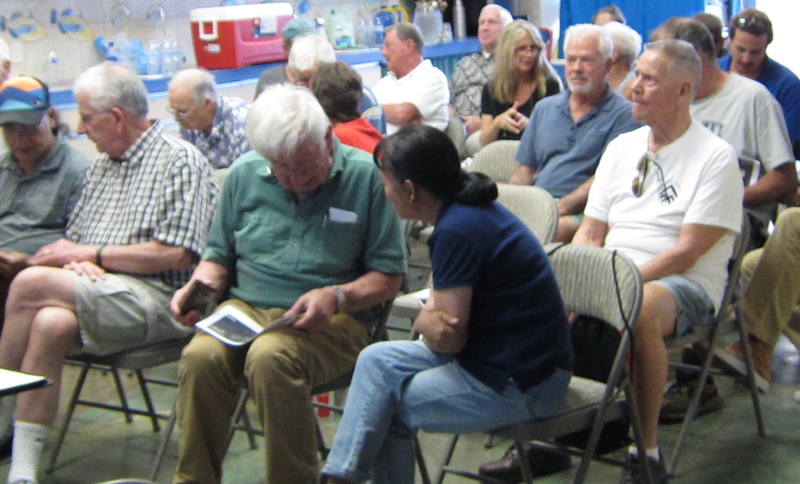 There were nearly 50 in attendance, mostly Ma’alaea condo residents and others concerned with the topic. Guest speakers were introduced, beginning with long-time KCA friend Robin Knox, probably the most frequent guest presenter at KCA. 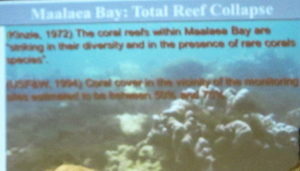 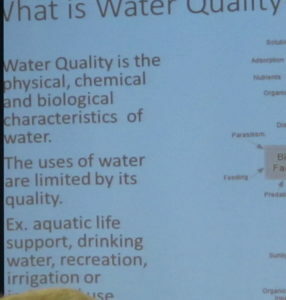 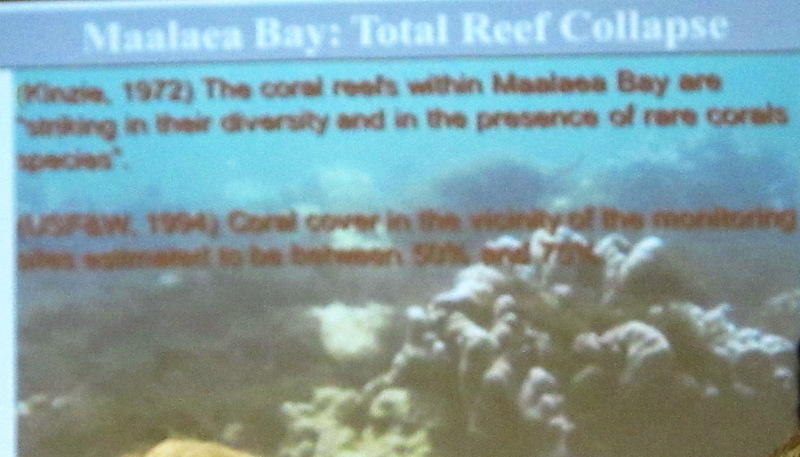 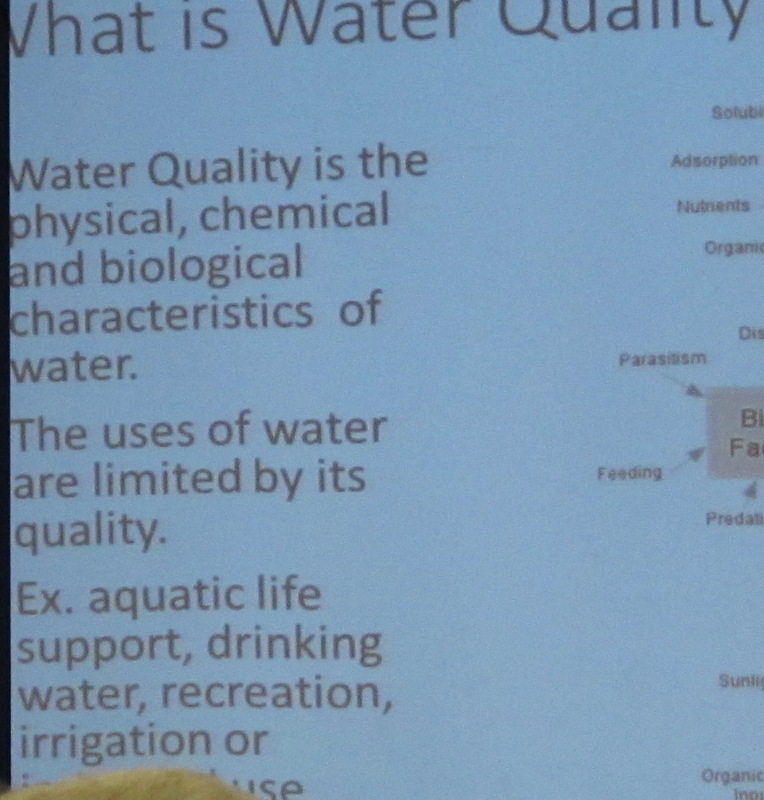 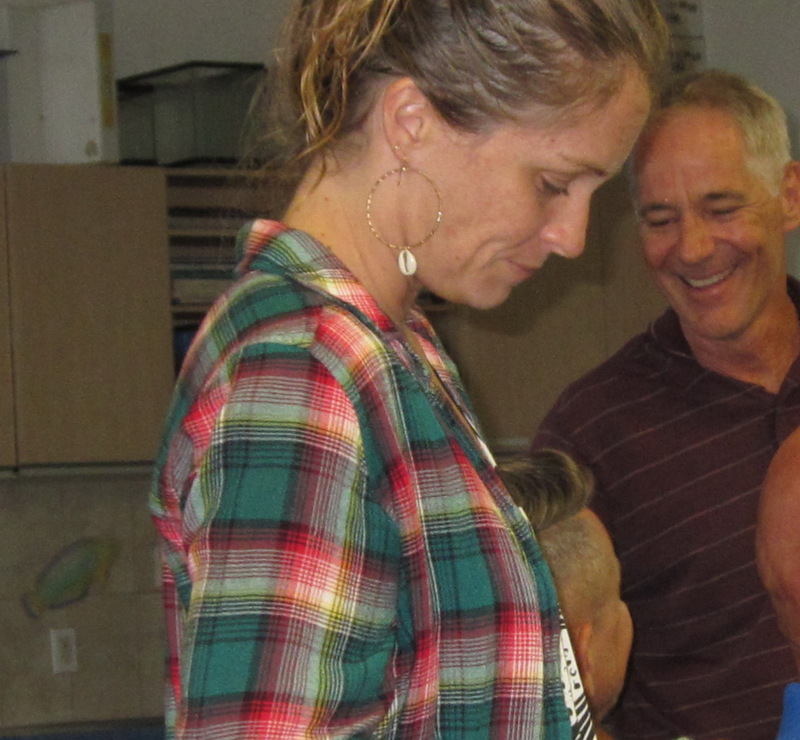 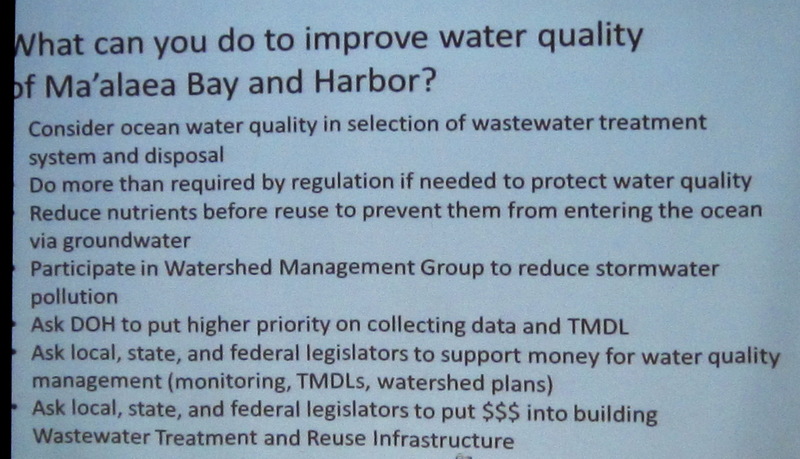 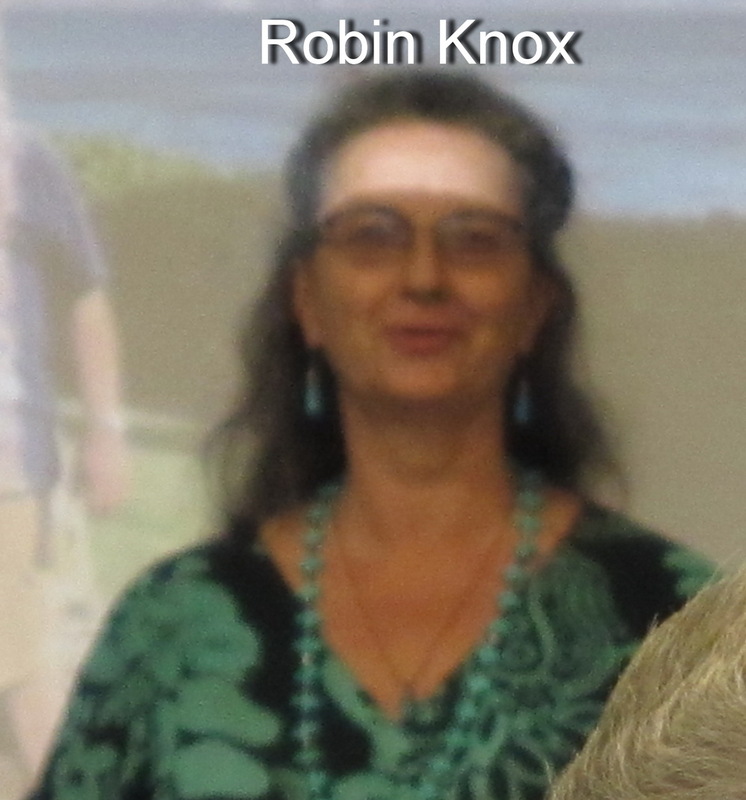 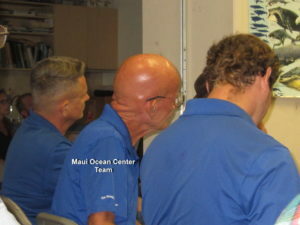 Robin spoke as the water quality expert but also gave input for Maui Ocean Center (MOC) where she currently works. 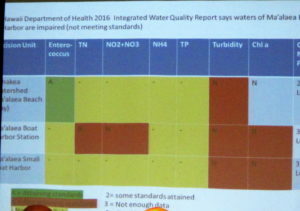 See also last February’s report. 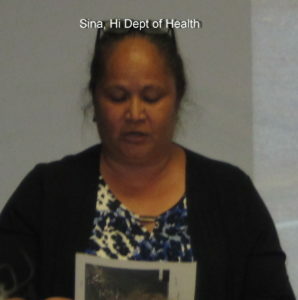 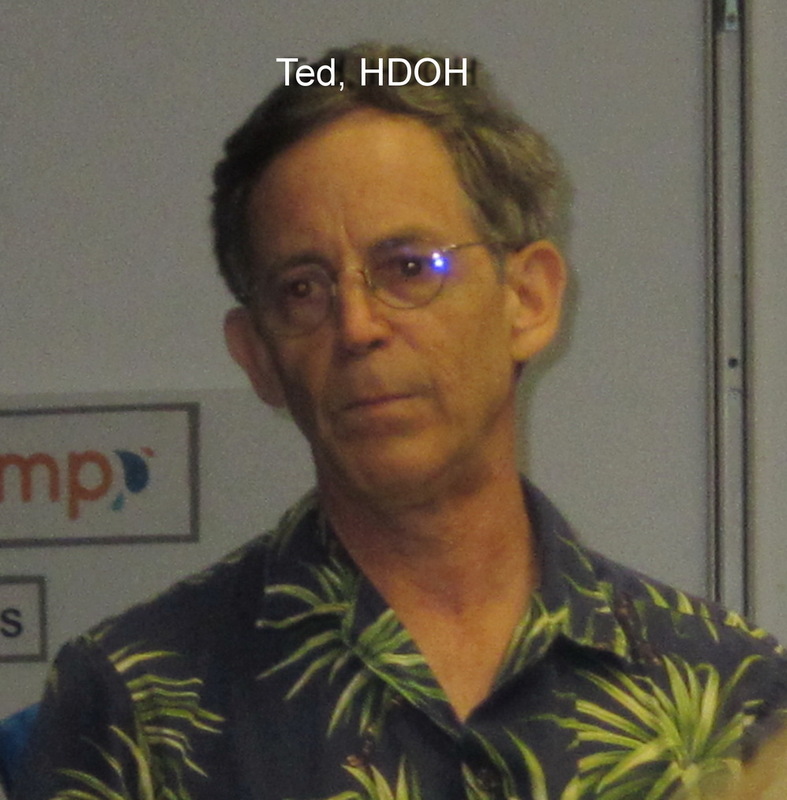 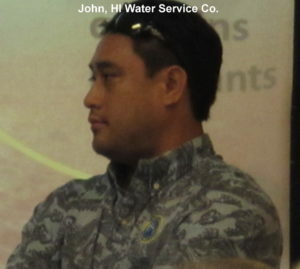 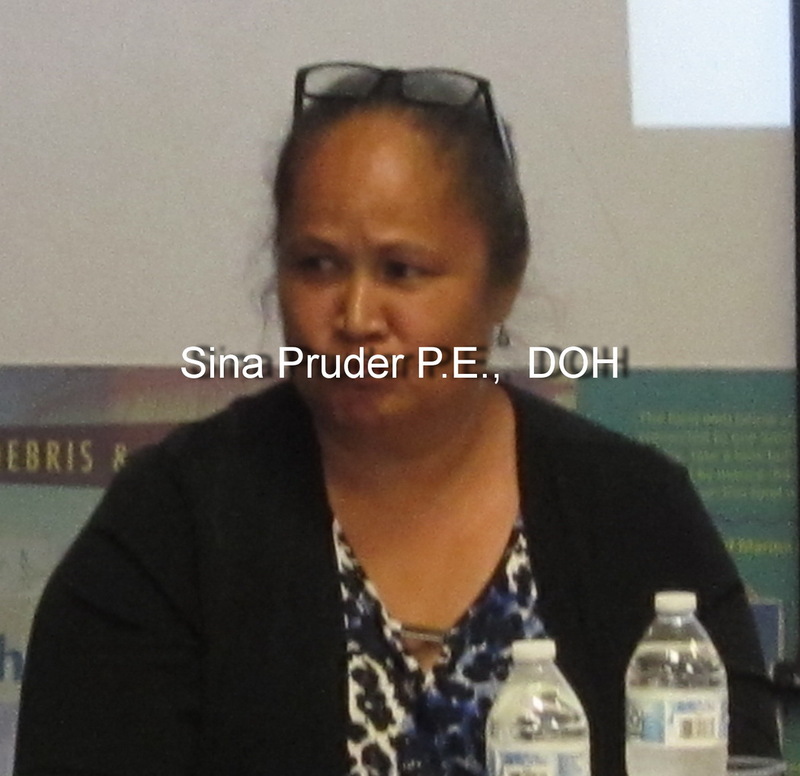 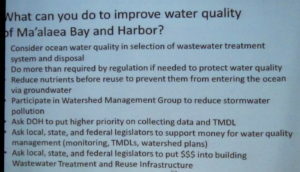 Other speakers included Sina Prueder from the State Department of Health (DOH), Wastewater, and Hawaii Water Service Company’s Martin Burch. 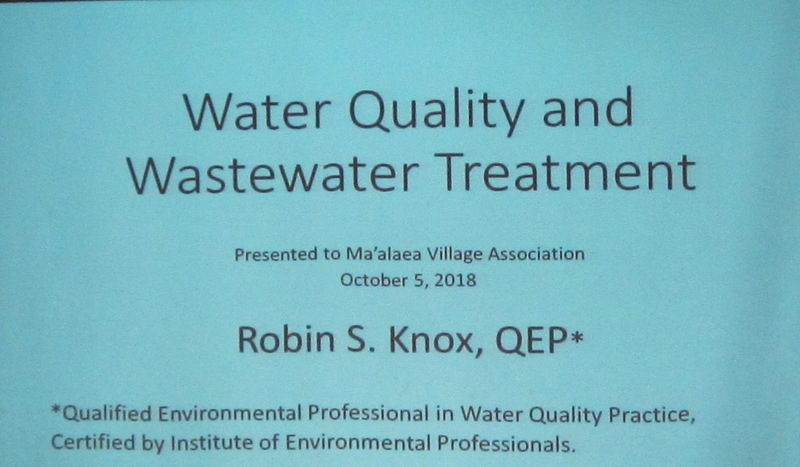 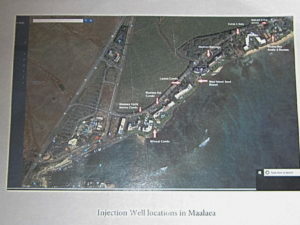 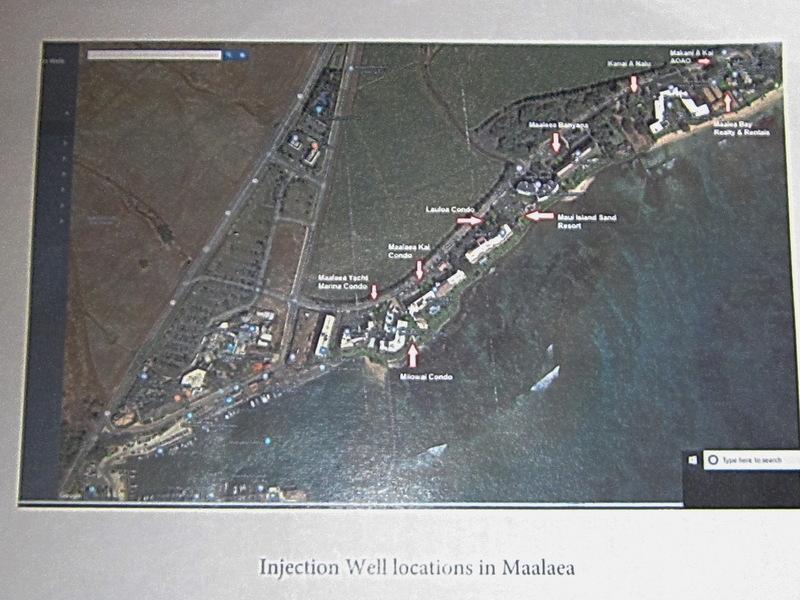 The focus of the meeting was on what should be done by the Maalaea Condo AOAO’s regarding wastewater, and their current injection wells there. 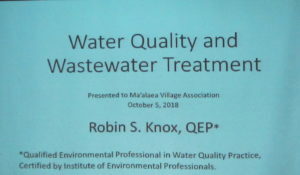 But for others, including the KCA, the matter can be extrapolated to wastewater treatment and its disposal around our whole region. For decades KCA has focused on the quality of the kai in south Maui, and this informative meeting continued that discussion. 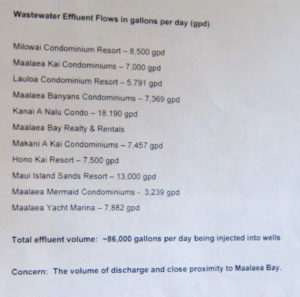 As the old words of wisdom say: “there is no wastewater, only wasted water”. 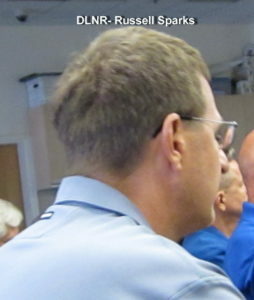 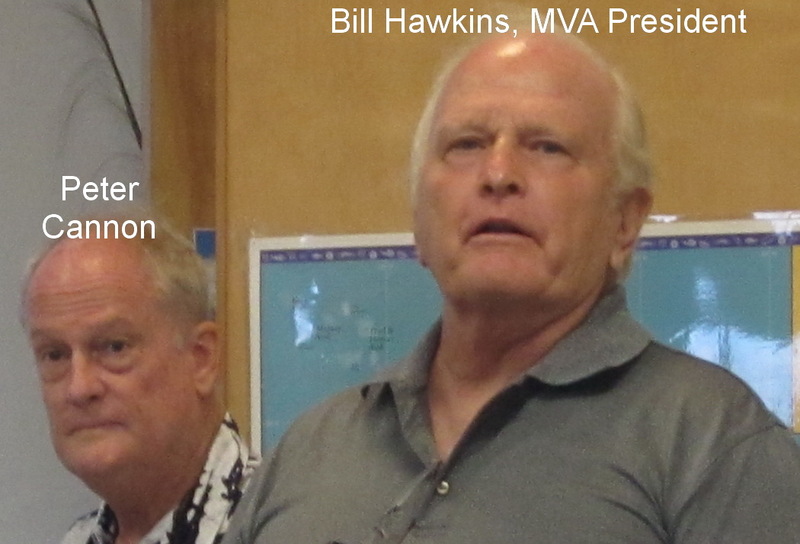 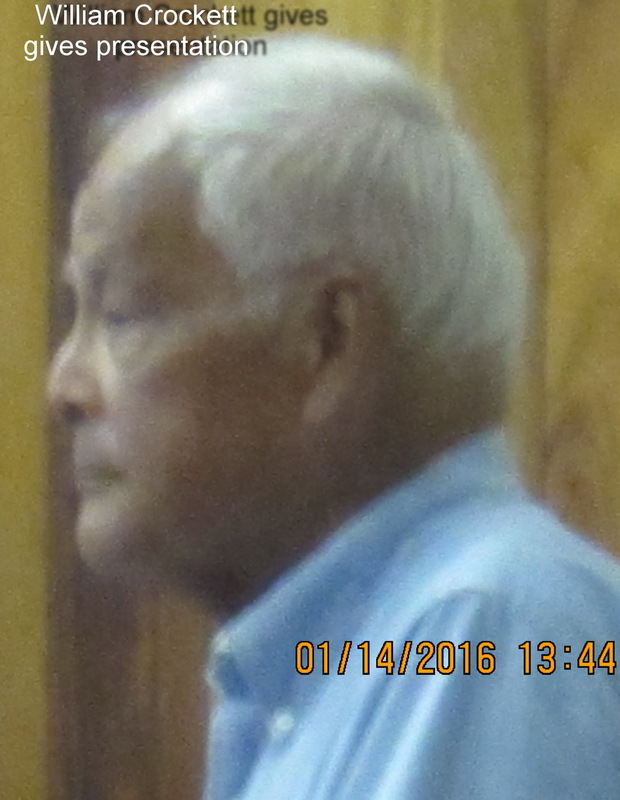 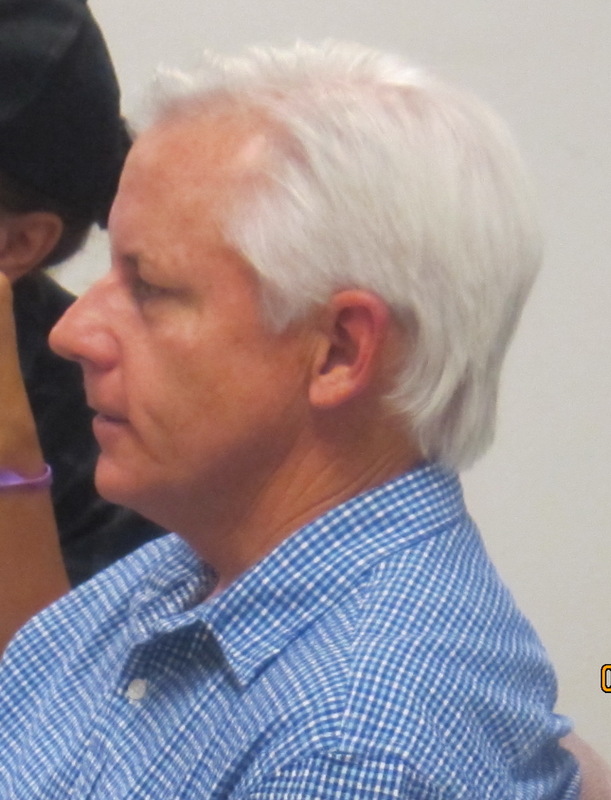 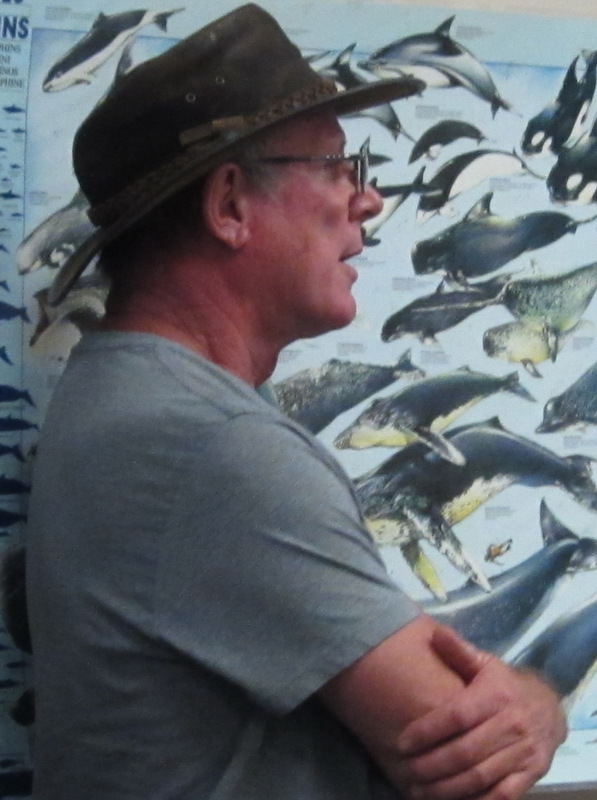 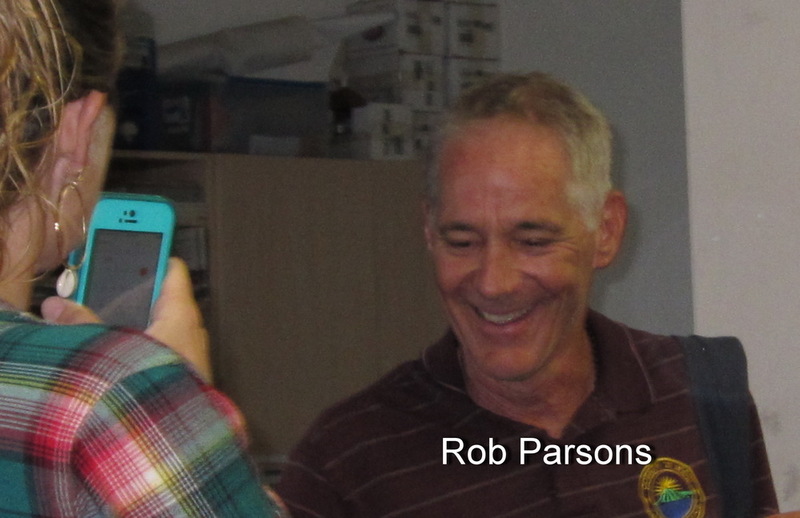 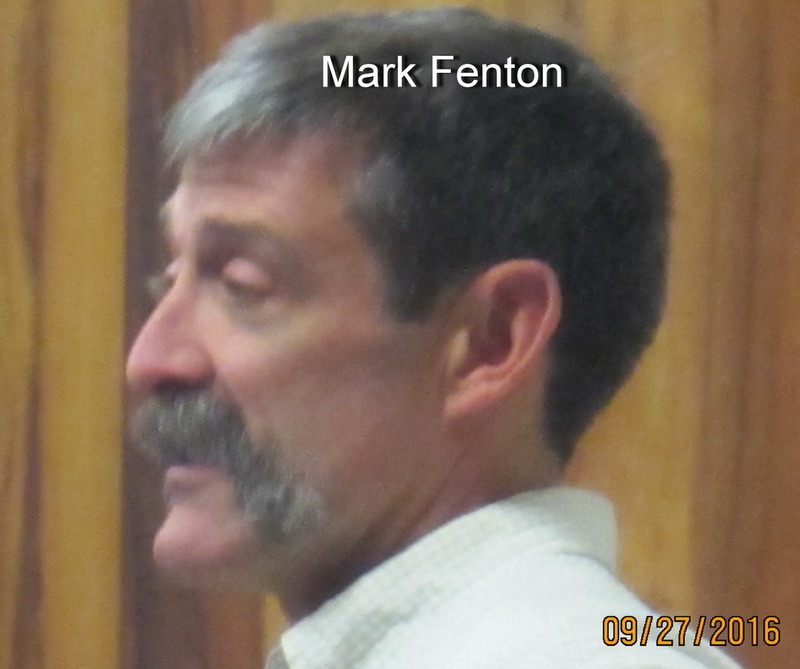 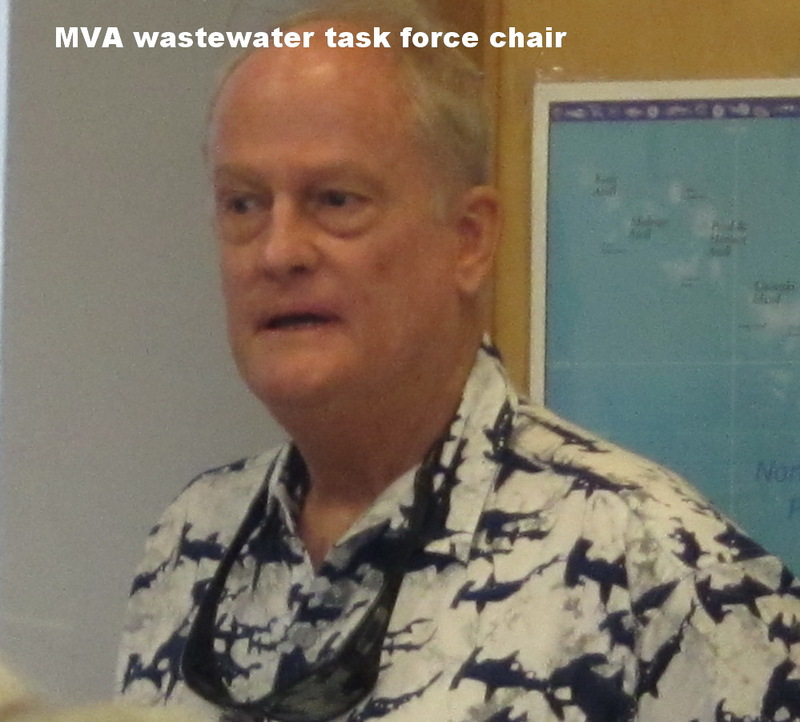 The meeting was conducted by MVA director Peter Cannon, who was born in Ma’alaea and now lives there. 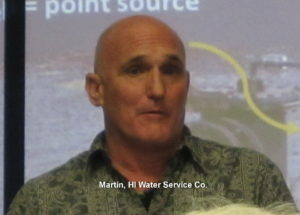 He was the right guy to keep the meeting moving. As we see updates from MVA on how they will proceed from here, we will post news.